COSMO is the student coalition representing historically disadvantaged groups that unites and advocates for honoring diverse identities. We accomplish this by intentionally creating safe spaces through sharing experiences and resources. Affinity is the Agnes Scott College campus organization dedicated to providing a safe and supportive space for LGBTQIAQ, identified and unidentified, people of color as well as advocating for the freedom of sexual and gender expression. Our mission is to offer voice and visibility to LGBTQIAQ people of color. Our vision is to build community within our organization through discussion in mindful programming, in Agnes Scott through collaboration with other campus organizations and in metro Atlanta through service work. The organization aims to encourage students to think critically about problems facing the continent and facilitate discussing strategic and culturally acceptable ways to resolve these problems. African and West Indian Student Association was formed to make our college community more aware and more appreciative of the numerous cultures, peoples and societies found in today’s West Indian and African countries. You do not need to be a native of the Caribbean or Africa, just intrigued by the cultures. ONE LOVE, from AWISA! The mission of our club is to explore the varying paths of Goddess and nature worship and to heighten the awareness of the feminine manifestation of the divine. We welcome people from all belief paths who would like to explore, celebrate and/or educate themselves about other religions especially those focused on the feminine side of Spirit. This organization focuses on the welfare of disabled students and educating the campus community. Members strive to support and advise one another in regards to campus life complicated by disability and building inclusive communities within Agnes Scott College. 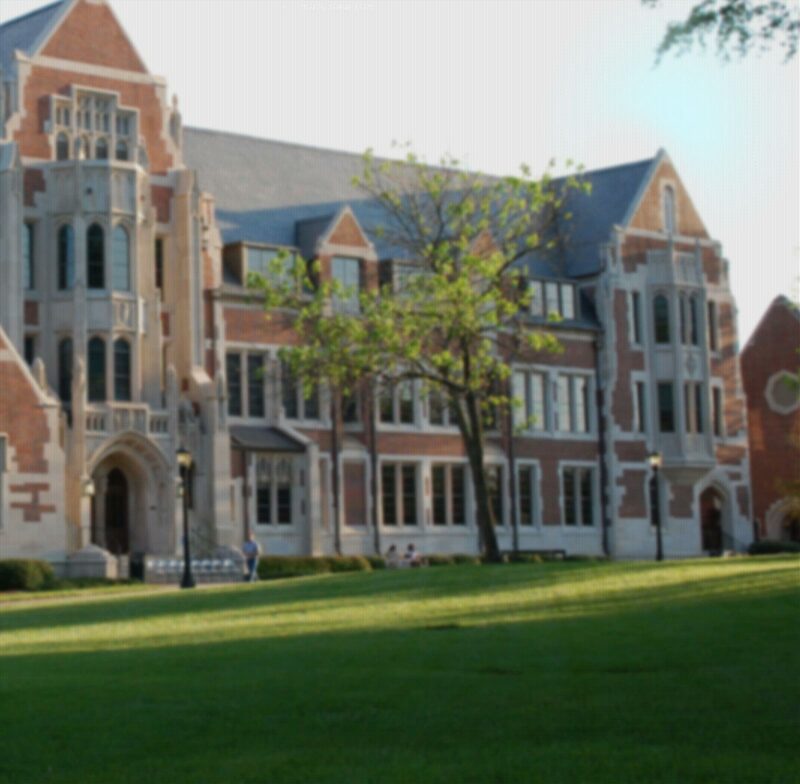 ISA encourages the exchange of cultural experience among the students at Agnes Scott in order to create a more diverse and enriching environment. The group strives to provide cultural awareness among all students and to provide support for international students. All students are invited to join ISA. Hillel serves the needs of the Jewish student body on campus through religious activities, community service and camaraderie. The JSA also links the Agnes Scott Jewish student body to other ethnic and religious groups on campus as well as the greater Jewish community. Latinas UNIDAS preserves and promotes the heritage of Latinas and Hispanics in the Agnes Scott community and metro Atlanta. Latinas UNIDAS cultivates a caring environment for Latinas and those who share a similar background/interest as they adjust to life on ASC campus. Masala-SACE creates awareness of South Asian culture on campus and educates the community about South Asian beliefs and practices in order to replace common misconceptions of South Asian culture with knowledge. The Muslim Student Association works to build awareness in the Agnes Scott community about Islam and Muslims. MSA hopes to bring unity and an understanding about the religion, the people and the political situation of many of the Islamic countries. The association was re-established during the 2000-2001 academic year. MSA has established a prayer room for Muslim students in Winship Hall and a meditation room in the Julia Thompson Smith Chapel. MSA encourages all students to join the club and help its endeavors. Witkaze is the Black Student Association of Agnes Scott. Since its establishment in 1977, members of Witkaze have promoted the awareness of African, African-American and West Indian culture, achievement, contributions and history in the community at large and on the Agnes Scott campus. This organization also serves as a support group for all African-diasporic students. Witkaze's goals promote a diverse community where African-diasporic students can achieve academic excellence and feel their needs are recognized.